• Provides the capabilities for managing the business of IT that will enable IT execution across the entire Value Chain in a better, faster, cheaper way with less risk. ATE Enterprises’ IT4IT for Practitioners course is delivered via 2 day workshop tailored towards the individual client, rather than a structured/module-based course. This allows the materials involved in delivery of the course to be used in a practical way, exemplifying practical applications of the reference architecture to how the client would use it. As such, each course is adaptable to the client’s position and their unique situation in regards to how this standard can be applied. The IT4IT Reference Architecture standard consists of the IT value chain and a three-layer reference architecture. The IT Value Chain is made up of the four IT value streams which play a vital role in helping IT control the service model as it advances through its lifecycle. The IT4IT Reference Architecture provides prescriptive, holistic guidance for the implementation of IT management capabilities for today’s digital enterprise. It is positioned as a peer to comparable reference architectures such as NRF/ARTS, TMF Framework (aka eTOM), ACORD, BIAN, and other such guidance.Currently only Level 1 is available however The Open Group have alluded to a Level 2 being released sometime in the future. 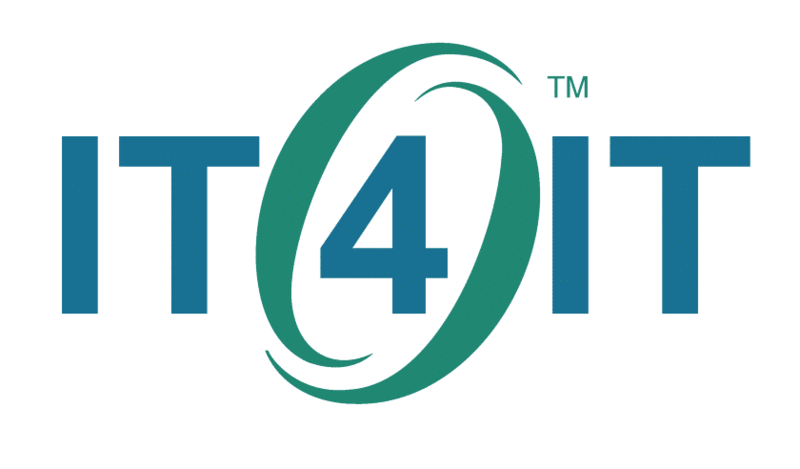 IT4IT certification is available to individuals who want to demonstrate their knowledge and understanding of the IT4IT Reference Architecture, Version 2.1 standard. IT4IT Foundation certification provides validation that an individual has gained knowledge of the terminology, structure, basic concepts of the IT4IT Reference Architecture, and understands the core principles of the reference architecture and the IT Value Chain. The IT4IT Part 1 examination can be taken at a Pearson VUE test centre. To attend and examination with Pearson Vue the candidates will be provided with a voucher. If they have a voucher, they will be able to apply it on the exam provider’s website at the time of registration.A voucher is not required in order to take an exam. If they do not already have one, they will be asked to provide a credit card for payment at the time of registration.Additional time may be provided for people taking an English language exam if English is not their first language. A candidate’s country of residence, nationality, and the country in which they would like to take the exam are used in determining eligibility for additional time. The additional time allowance is 30 minutes. Requests must be submitted via the Certification area of The Open Group Help Desk.The Open Group Certification for People Certification Policy indicates that after failing an examination, candidates must wait at least one month before re-taking any examination within that same certification program. If you retake your examination before the end of the waiting period, your test result will be void. Thank you for your message. Our sales team will be in touch in the next 24 hours.